While it is often overlooked, the heating system is ultimately what makes a house into a comfortable home, REC deliver repeatable results; warmth distributed evenly throughout your home, very low heating bills, and systems built to last with minimal maintenance. Indoor air quality is also extremely important for health and comfort reasons, and a good ventilation system will complement the efficiency of your heating system, saving you money. Lowest heating bills with the highest comfort, and excellent indoor air quality. We have a deep understanding of our products and the Technology behind them. You benefit from the knowledge and experience REC have gained through hundreds of installations. 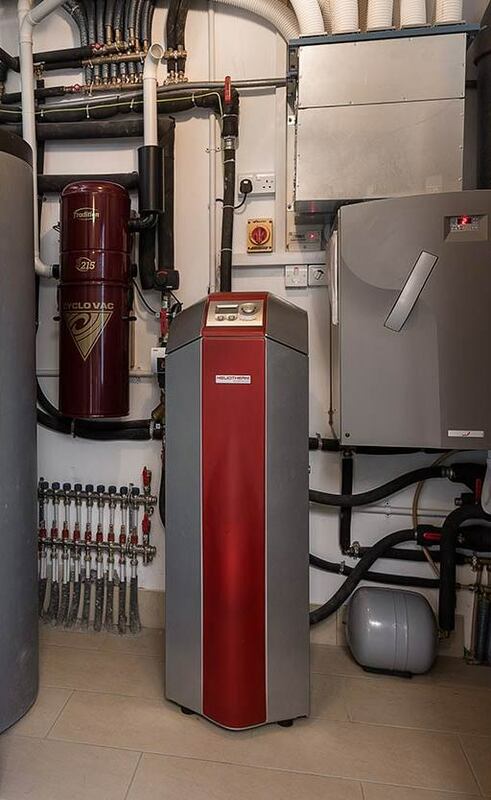 Our technical team have extensive training and knowledge in heating system design and building energy performance. We install and service our own systems providing a turnkey solution. Strong after sales care and support.